When you are a creative type, staying in your own lane leads you places. For me, that meant moving in circles that opened paths to relationships with other writers. I’ve done writer’s workshops with New York Times bestsellers before and after they hit the “Big” list. I’ve helped friends edit and revamp stories and queries that landed them their first agents and, ultimately, their first publishing contracts. 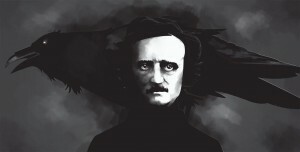 And, it’s been my immense privilege, in the capacity of editor here at LitStack to work with some phenomenal writers. One of whom, Lauren Alwan, shows up weekly, along with Sharon Browning, to offer her choices of some of the best literary, non-fiction and biographical books she believes with impact us all. Aside from her weekly LitStack Recs and the varied other hats she wears, Lauren has never stopped trying to improve as a writer. She’s never given up on her persistent desire to hone her craft and learn from others willing to offer advice. It seems that persistence has paid off. 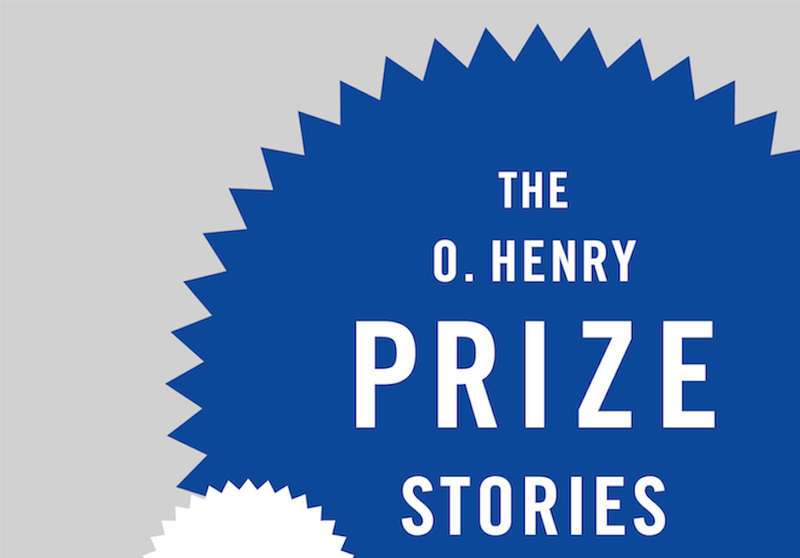 On May 16, Lauren’s short story “An Amount of Discretion” was selected in the 2018 O’Henry Prize Stories. The story follows Seline, who is recovering from her husband’s death by carrying out his final wishes—submitting his life’s work to the permanent collection of the art school where he taught. Like her husband, Seiline is an artist who depicts her life in a raw, open manner, sometimes even at the expense of others. As the story opens, Seline decides to mend her relationship with Finn, her husband’s son with whom she has never been close, and while she offers him his father’s sketchbooks, the gift exposes the distance that has always been between them. Like the characters in the story, “An Amount of Discretion’s” journey from its first inception to release in print was a feat that required finesse and sacrifice. Lauren explains that she went through many drafts, many early submissions to editors and contests that weren’t successful, encompassing a decade after which “character, voice, plot, and title changes,” took place, and the story began to take real shape. “An Amount of Discretion” was picked up for The Southern Review, a distinguished literary journal featuring some of the best voices writing today. From here, the story was submitted and ultimately chosen by the O’Henry senior editor as one of only twenty stories selected for the Prize Stories. Those who know her work and are aware of her credentials may not see this achievement as a surprise. Lauren earned an MFA from San Francisco State University in painting and another one in fiction from Warren Wilson’s MFA Program for Writers in 2008. Additionally, she has been featured in The Sycamore Review, Story Quarterly, and the Alaska Quarterly Review. After years of work and study and consistent persistence, Lauren has grown and expanded her skill set, producing a story that is lush and real and characters that are perfectly flawed. It has taken time and consistency to achieve this monumental accomplishment, but Lauren has succeeded by determining not to fail. That kind of resolve and sense of her own abilities and talents has enabled Lauren to accomplish the dream of turning her passion into a career that is in continuous flux. Writers are students. We strive for perfection and crave the forward momentum garnered from the constant search for improvement. I can’t wait to see where Lauren’s education takes her next. 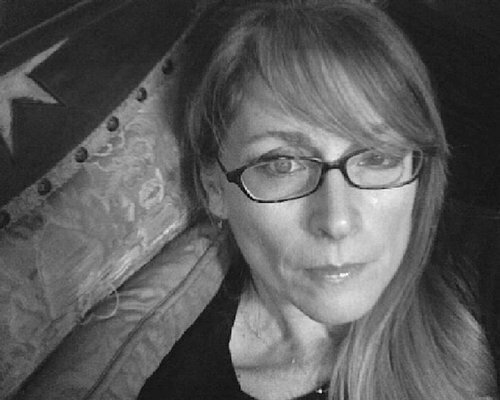 Lauren Alwan’s fiction and essays have appeared in The Southern Review, ZYZZYVA, The Bellevue Literary Review, StoryQuarterly, the Alaska Quarterly Review, the Northwest Review of Books, Catapult, The Millions, and elsewhere. In 2016, her story, “The Foreign Cinema,” received the Bellevue Literary Review’s Goldenberg Prize for Fiction, selected by Paul Harding. Her essay in ZYZZYVA, “Eldorado,” was cited as Notable in Best American Essays 2016. She is a staff contributor at LitStack, a literary news and reviews site, and a prose editor at the museum of americana, an online literary review. She currently serves on the board of WTAW Press, a nonprofit independent publisher.